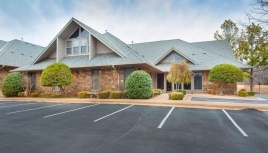 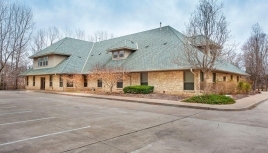 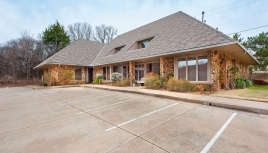 French Park East Office Park is located on 2nd Street between Coltrane and I-35. 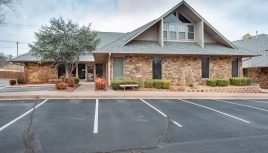 It includes 5 Buildings totaling 46,700 Sq. 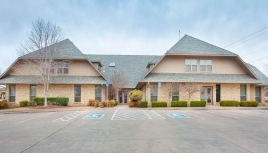 Ft and can be used for commercial office space.